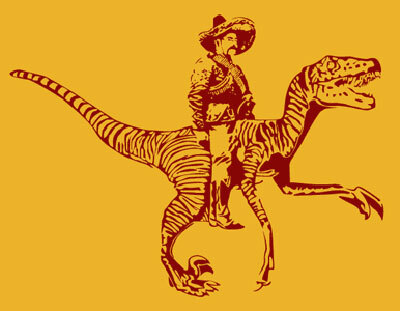 Dinosaurios and tigers adorn these graphical tees. No doubt you already know and enjoy Dinosaur Comics on the web. 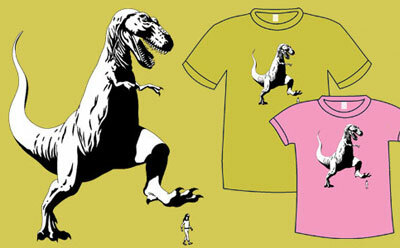 Did you know you could be sharing your good taste with a graphic tee featuring stompin’ T-Rex? 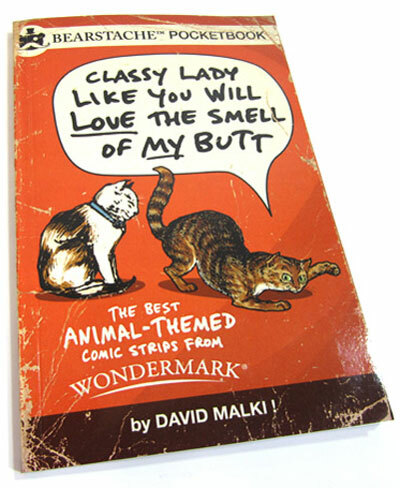 I have found a few favorites and listed them below for your enjoyment. Awesome fun times! When you buy from TopatoCo, you’re patronizing independent creators who are using the internet to build sustainable careers from their creative work! Yay! If you decide to buy 3 graphic t-shirts, you’ll get $5 off of your order. 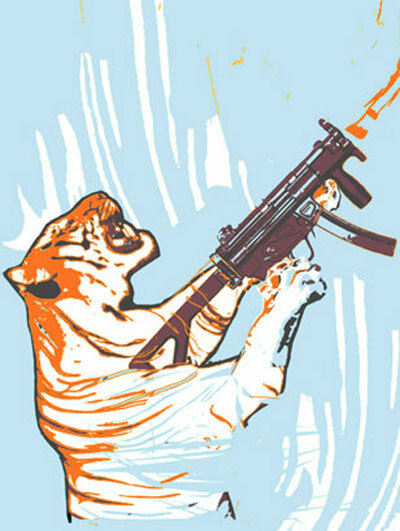 Most prints are featured on American Apparel blanks, Hanes 100% cotton T’s, or Fruit of the Loom 100% cotton.